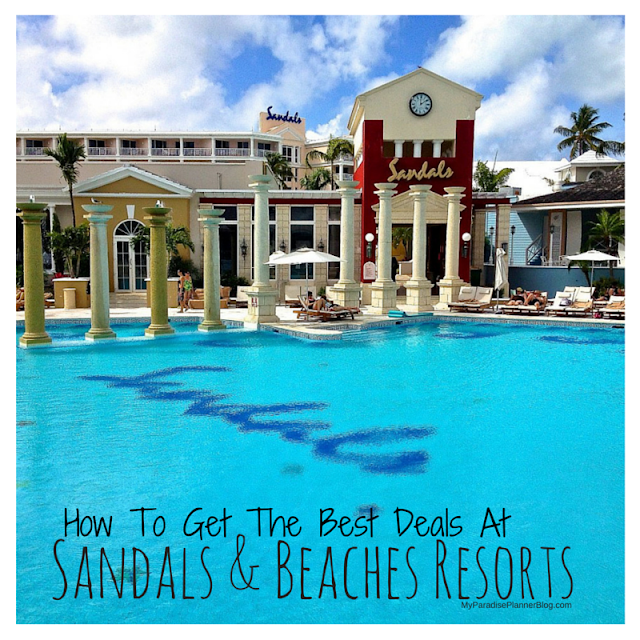 For years, Sandals Resorts and Beaches Resorts have been offering Military and Firefighter discounts of 10%. During that time Police all over the US and Canada have been requesting a similar discount. Sandals heard the requests and we are now happy to announce that they have recently extended the discount to Police Officers too! 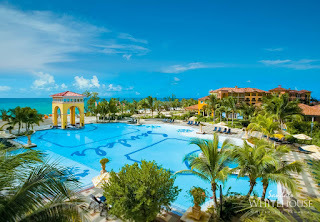 Promo Description: Year round 10% discount for travel to any Sandals and Beaches. Disclaimer:*10% year-round discount off any existing promotional rate for all U.S. and Canada police personnel to include Active only. Proof of police identification (U.S. and Canada) accompanied by city letterhead is required upon booking confirmation. 10% savings will be applied for all Sandals, Beaches and Grand Pineapple Resorts bookings made now until further notice for travel beginning now until further notice. For all promotions, offers may be changed or withdrawn without notice. For guests to receive the police rate, request must be accompanied with a letter police personnel Commanding Officer from the respective police station on official letter head along with a copy of the officers ID front and back.